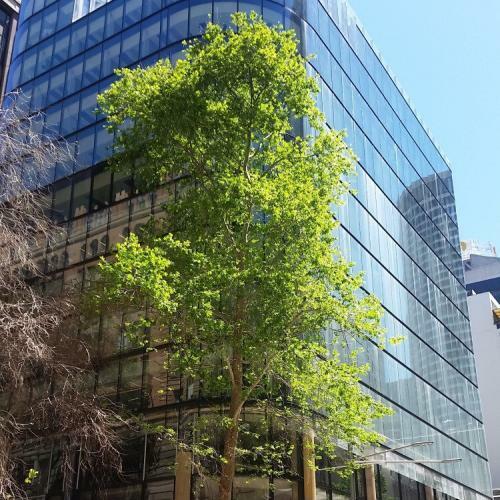 Located in the heart of George Street Sydney, 333 George Street is the latest 5 star Green Star premium office tower to join the harbour city’s skyline. 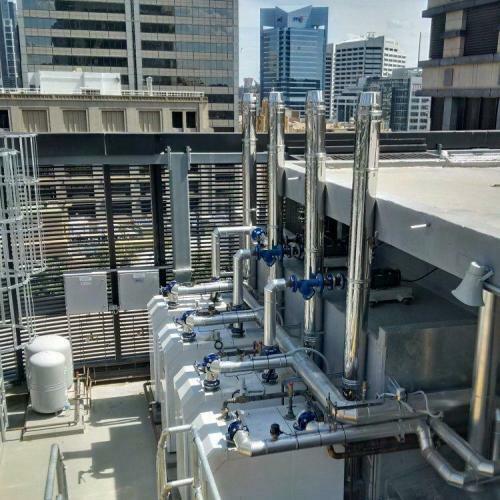 Designed by international architects Grimshaw and Crone Partners, the 18 level commercial office tower is owned by one of Australia’s leading property groups, Charter Hall Group. 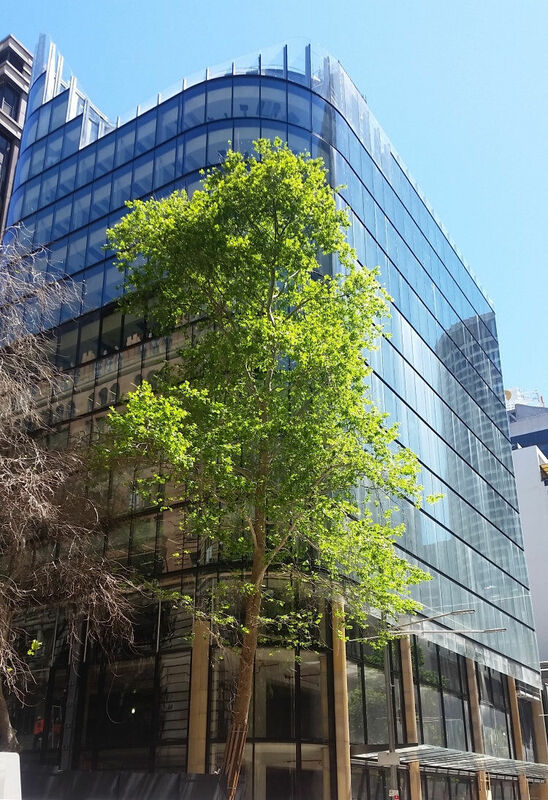 As well as 12,500m² of contemporary office space, the building’s lower three levels offer 2,100m² of retail space with tenants including Woolworths, NAB and HSBC. The defining feature of the building is its five levels of cascading rooftop terraces that bring the outdoors in and build a sense of community for the building’s tenants. This sense of openness is enhanced by the use of floor-to-ceiling clear glazing. 333 George has been designed as a future-focused workplace, with a number of sustainable design features contributing to its 5 star Green Star Design rating. 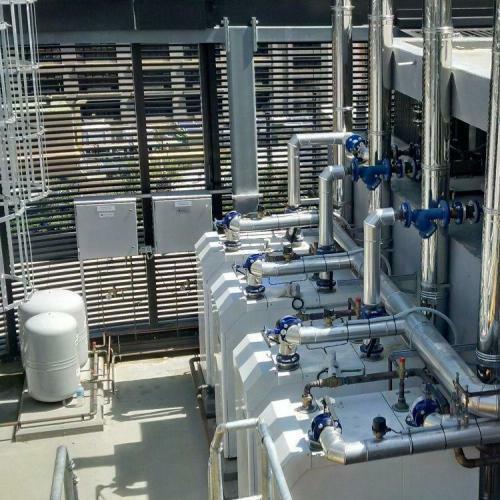 These include smart metering and monitoring of energy and water use, the trial of new indoor environment quality (IEQ) technology and a 155kL water storage tank as the primary source of water. 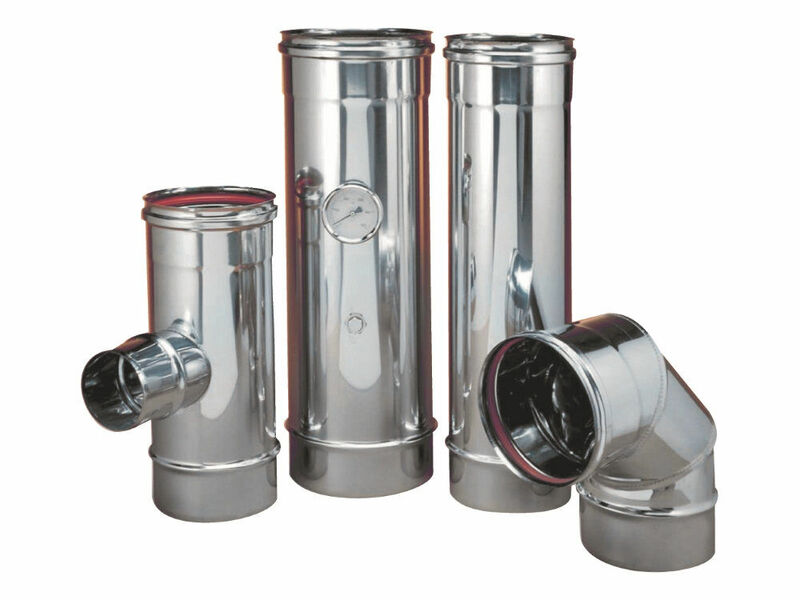 Additionally, rainwater and stormwater is collected and used to flush toilets and non-potable water hose taps. 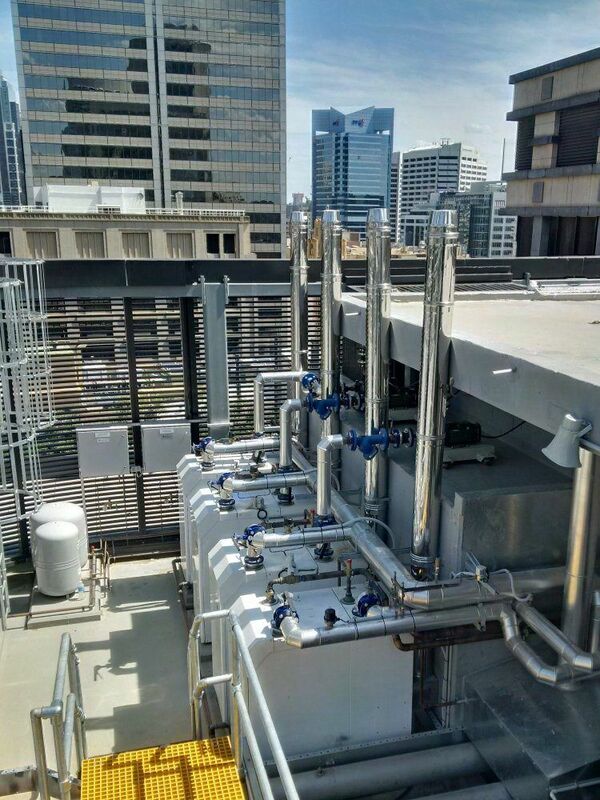 The building is cooled by a water-cooled active chilled beam system. 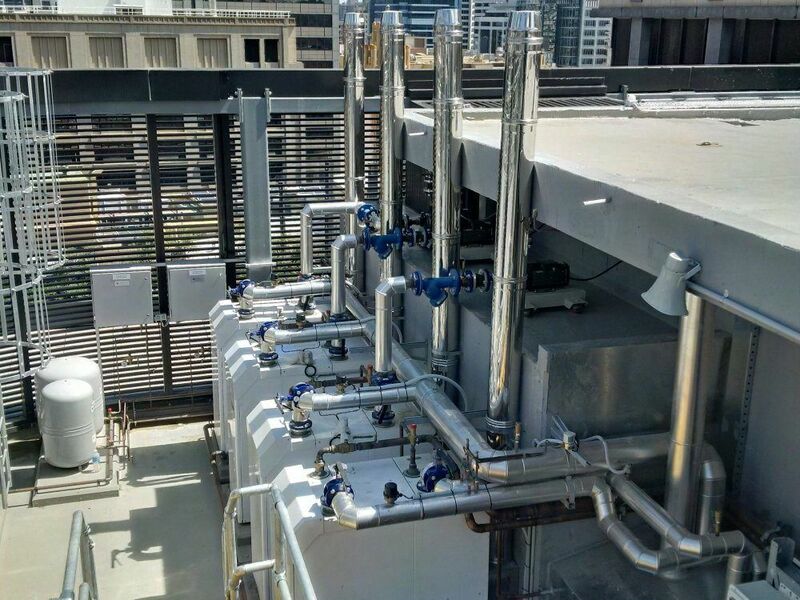 Having been involved in the project from concept to completion, Automatic Heating is pleased to have had the opportunity to work with mechanical services consultant Arup and mechanical contractor Austral Air Conditioning. 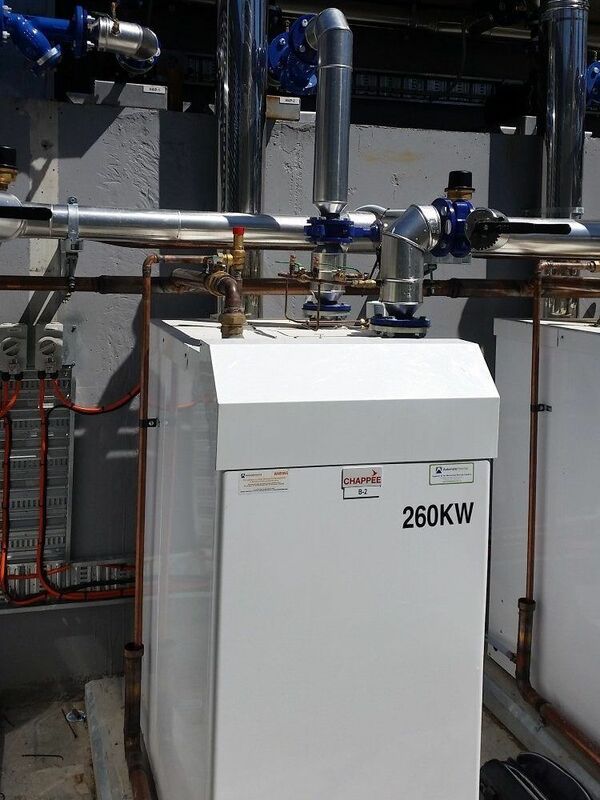 Drawing on our experience and extensive range of hot water heating solutions, Automatic Heating has supplied four 260kW Moorea Condensing Water Heaters. 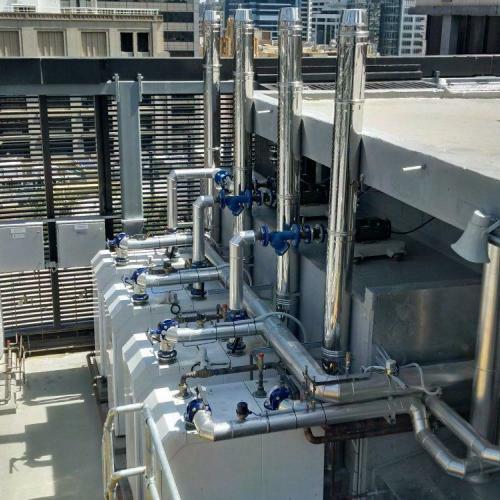 These met the challenges of tight spatial constraints in the rooftop plant enclosure, and will comfortably meet the building’s substantial heating demands in an energy efficient manner. 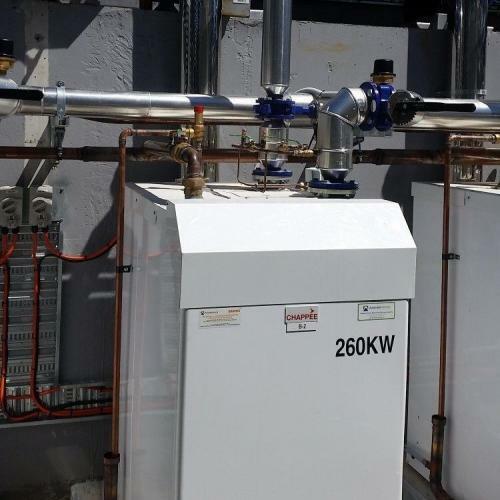 Moorea condensing boilers represent a highly-evolved water heating system within the mid output range of condensing boilers. 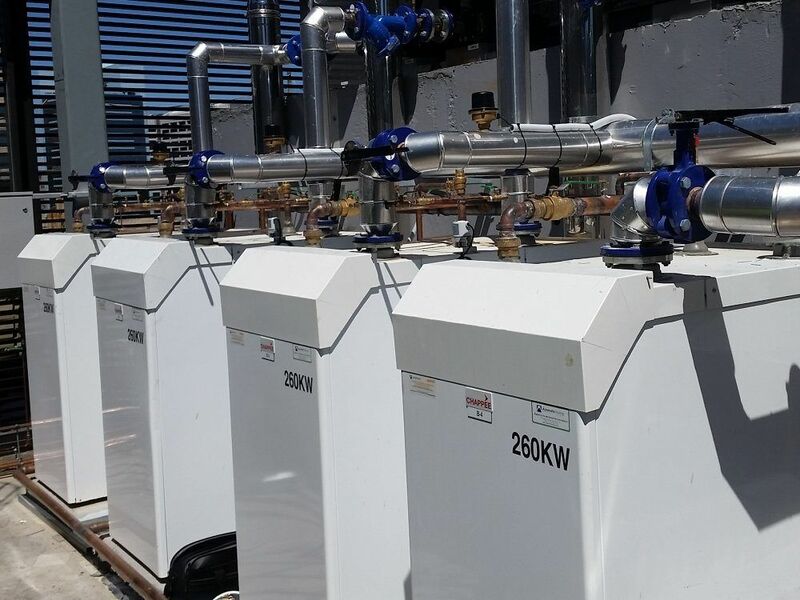 Their small footprint, improved modulation range and low operating noise are key features which make the Moorea an ideal fit for many projects. Importantly, the Moorea units are also cascadable and designed for indoor or outdoor installations – as is the case at 333 George. 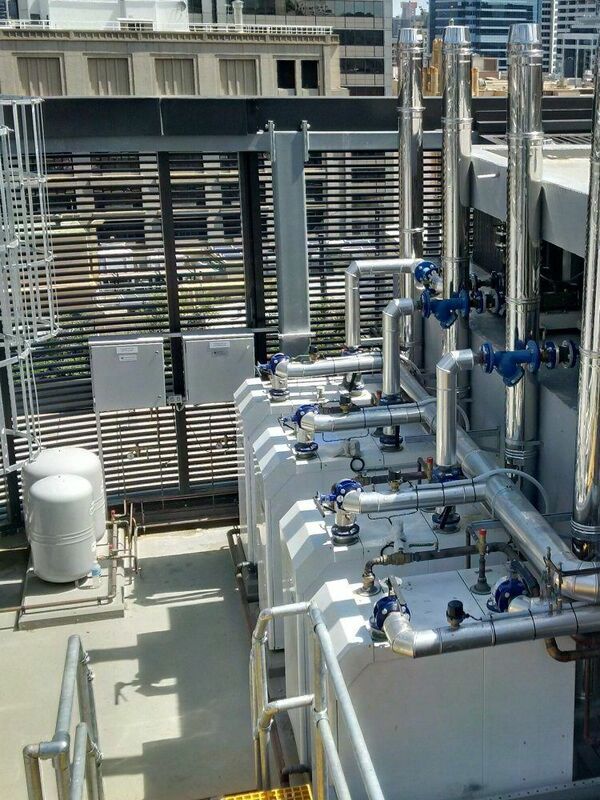 In addition, Automatic Heating supplied Duraflex EcoTrap dirt separators to the project, which remove impurities from the system. 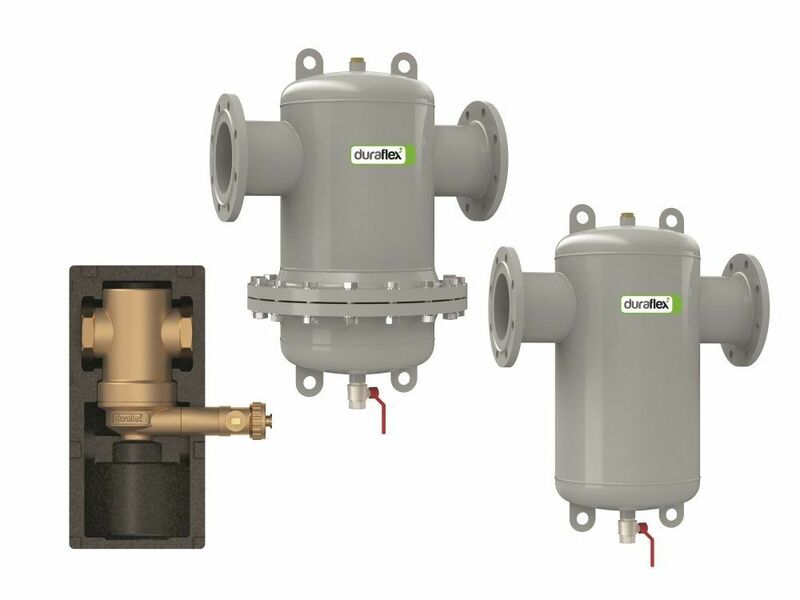 This contributes to higher system operation efficiencies while also reducing corrosion within the system. 330 George Street reached practical completion in late 2016. Moorea is highly efficient in floor space as well energy usage. 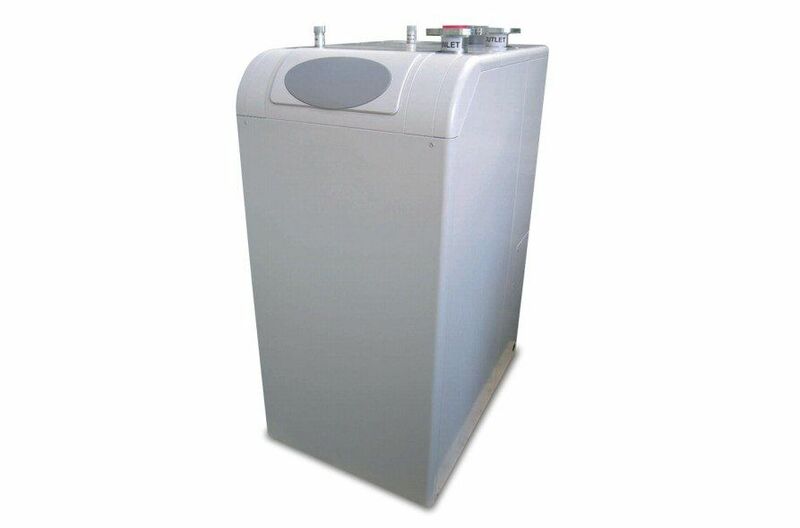 Available in natural gas and liquid petroleum gas (LPG) options. 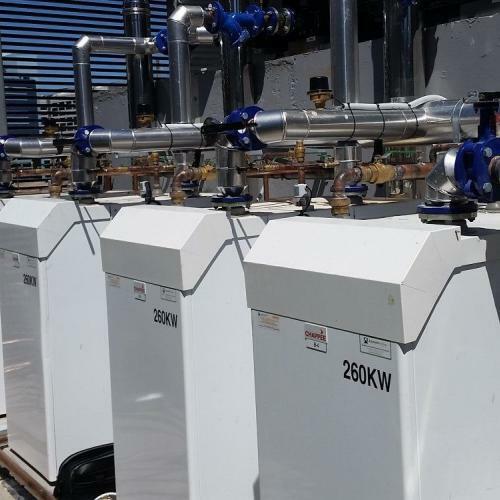 Units available to meet a power range of 125 to 600kW, with the option of cascading several boilers to build capacity as required.